Using Black Pepper with Turmeric can enhance the benefits of Turmeric by up to 2000%. 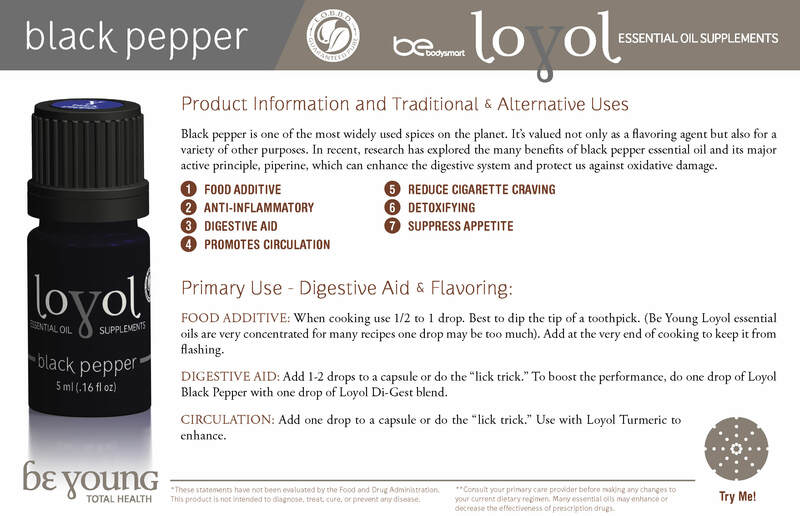 Black pepper is one of the most widely used spices on the planet. It’s valued not only as a flavoring agent but also for a variety of other purposes. 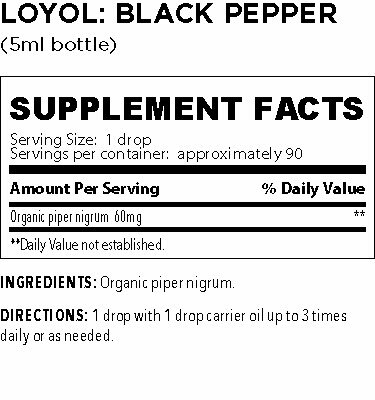 In recent, research has explored the many benefits of black pepper essential oil and its major active principle, piperine, which can enhance the digestive system and protect us against oxidative damage.